When purchasing a home there are a lot of decisions to make i.e. which mortgage broker to use, which home inspector to use and which Calgary insurance company to use. Over the years I have found there are many service providers in Calgary for each of these fields, however I tend to gravitate to the ones that have provided exceptional service to my clients time and time again. Bears Paw Insurance has served Calgarians with exception Insurance services since 2005 and they have my full endorsement. 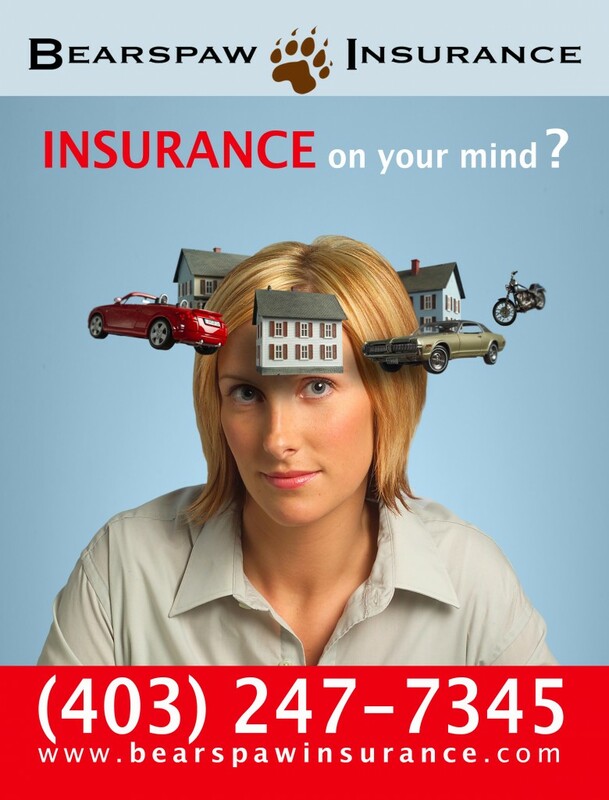 Licensed Insurance Brokerage in Calgary, AB – specializing in Auto, Home, Motorcycle, Travel and Business Insurance. Bearspaw Insurance haspartnerships with some of the Worlds largest and most well respected insurance companies, including Intact Insurance, RSA Group, Jevco, Nordicand TIC. Founded in 2005, Bearspaw Insurance has been serving Calgary for over 7 years.